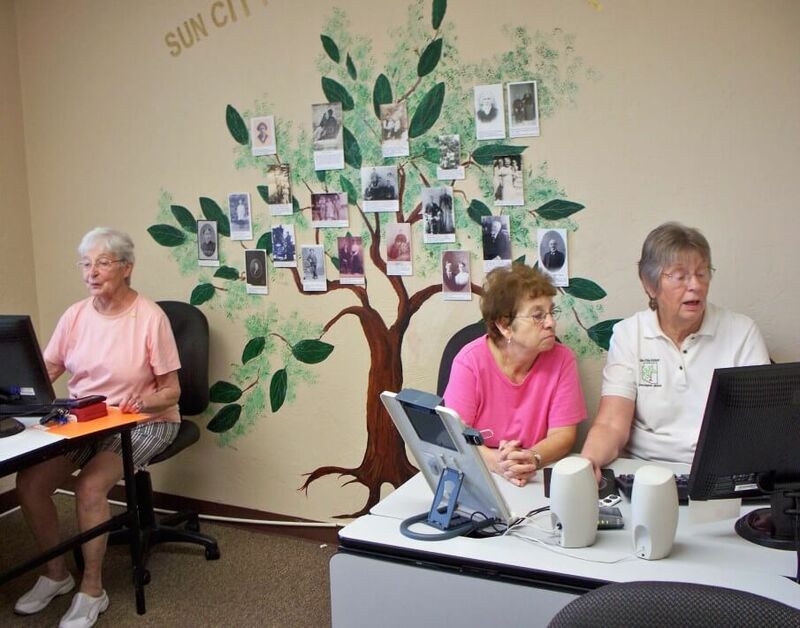 The Sun City Vistoso Genealogical Society’s purpose is to provide its members with genealogical information via speakers, classes and facilities, and with support and fellowship in the search for their past. Membership is open to anyone having a current Sun City Oro Valley membership card or to any former resident of Sun City Oro Valley who was a member of the Society while a resident. 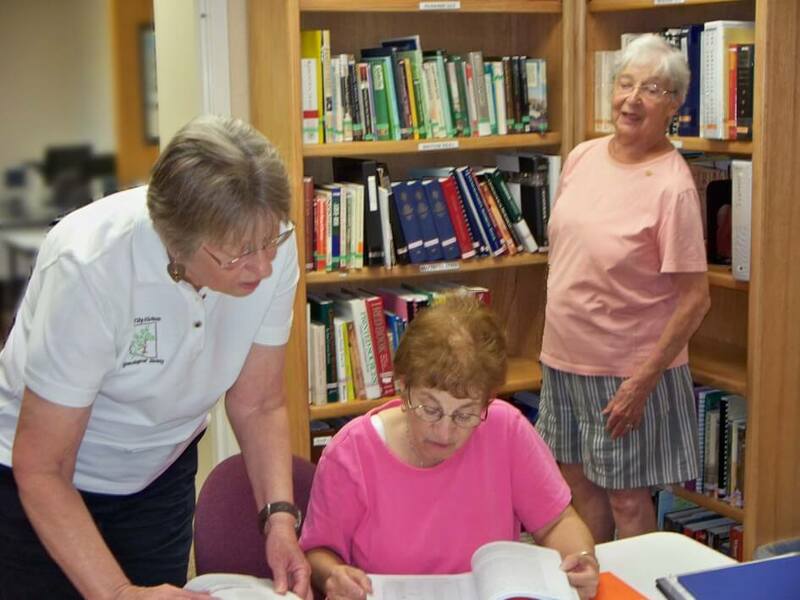 Our club is dedicated to the support of its members who are in search of their ancestors. We host speakers on a variety of topics at our monthly meetings. In the Welcome Center, we have a genealogical research lab with computers and a library. Each January we hold a Beginners Class to assist those who are just starting out.